Christmas isn’t always snow-covered with a frosty chill in the air. Sometimes it’s sandy beaches with balmy breezes. And sometimes we find love in the most unexpected places, a place like Starfish Shores. 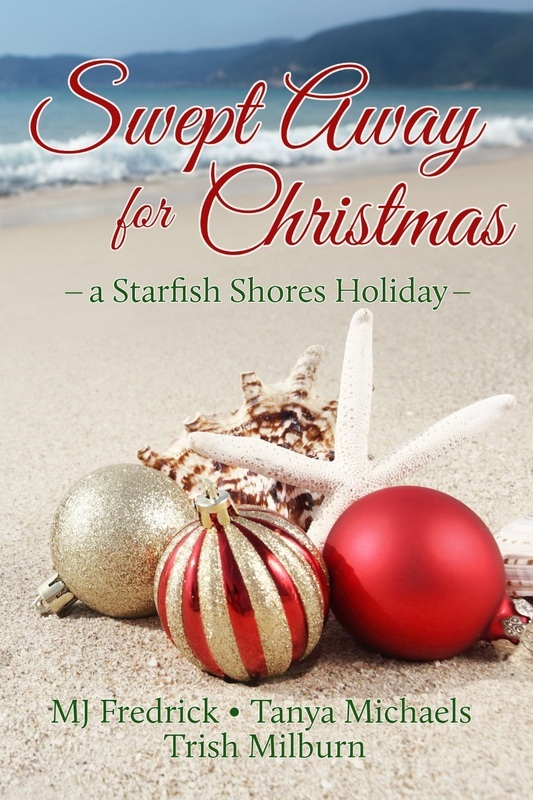 Welcome back to Starfish Shores, Alabama, where the sands are white as sugar, the water a gorgeous blue-green, and love is in the spring break air despite a rainy forecast. After all, being trapped indoors isn't always a bad thing.